Begin your journey for good health at the Wellness Center. There is a large variety of great services and opportunities offered from fitness assessments and group exercise classes, to specialty exercises, and personal training, the fitness area will be able to meet your needs and goals. 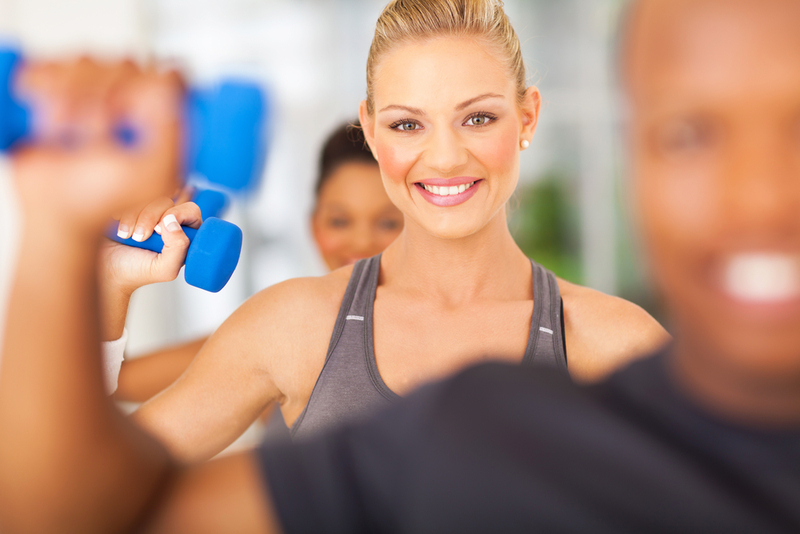 Our amazing staff consists of Exercise Physiologists, Fitness Instructors, Certified Group Exercise Instructors, and Certified Personal Trainers. For more information on each area of fitness, stop by the Wellness Center Desk or call (601) 399-0530. The Wellness Center offers a physical health assessment to each new member. New members complete a medical history prior to the assessment to determine if there are conditions present that require attention by a physician. The assessment includes testing in flexibility, upper body strength, and hand grip strength. Based on the results of the assessment, an exercise physiologist develops an exercise prescription for the individual. The member then completes an orientation on the fitness floor where the exercise physiologist explains frequency, duration, intensity, and mode of the exercise program. For more information click on the Membership link to view and download a Wellness Center Membership Application and Agreements.